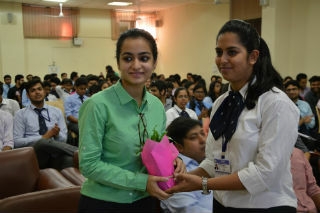 A workshop was conducted on Digital Marketing for PGDM students on 15th September 2017. 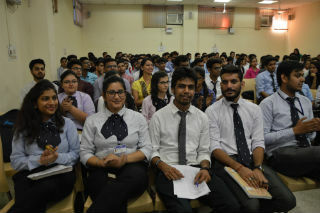 It was organized by KeyConnect in collaboration with Digital Genius. The guest speakers were industry veterans who have worked in Digital Marketing positions in companies like – Accenture, Cyber Media, IBM, Samsung. 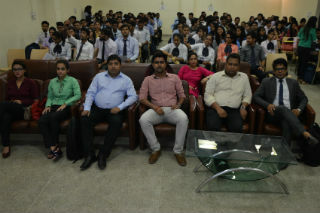 The speakers were Mr Abhijeet Singh, who works at Dentsu Aegis Networks, is an ex-Googler and ex- Cognizant, Mr Vijay Sanial, who is AVP at Genius Media and has also worked with Cyber Media and IBM and Mr Sagar Singh, founder of KeyConnect (A Networking Association for Students and Professionals). 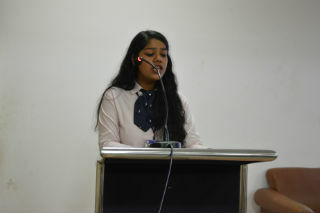 The session started at 1:00 pm with a welcome address to all the guest speakers. 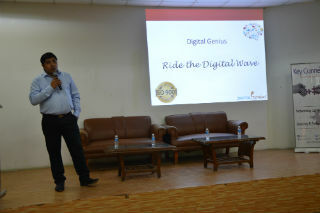 They talked about what Digital Marketing is and how it is growing in India. They also deliberated in detail about Google AdWords and Google Analytics and how they are important tools in Digital Marketing. We went live on Google AdWords Console and learned how to create ads on it. Another topic that they discussed was Social Media Marketing and its usefulness for businesses in today’s time. 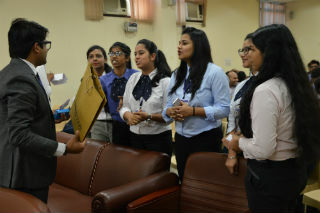 In the three hour long workshop, case studies on PepperFry and Club Mahindra were discussed that students to understand the concepts better. 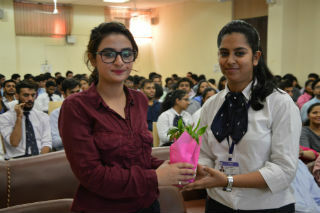 The workshop ended with distribution of goodies to students and a group photograph. 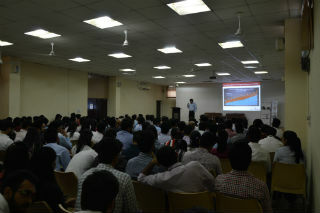 The session was very interactive and provided hands on learning and exposure to students.